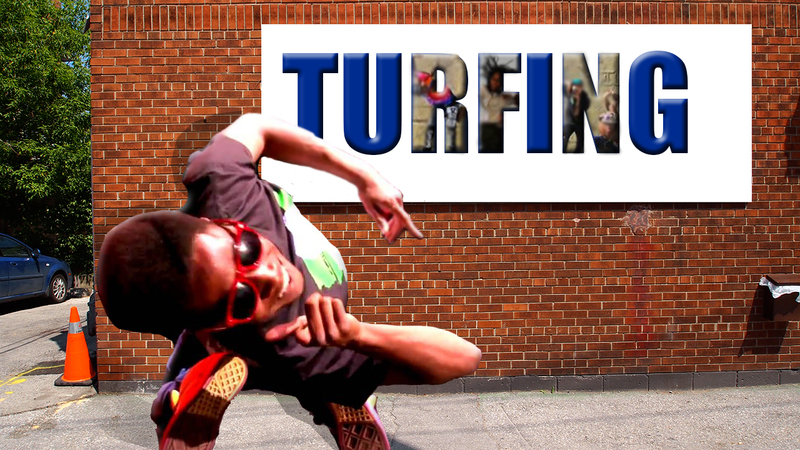 Turfing originated in the Bay Area it was made famous by the Turfeinz and Jerial Bey. 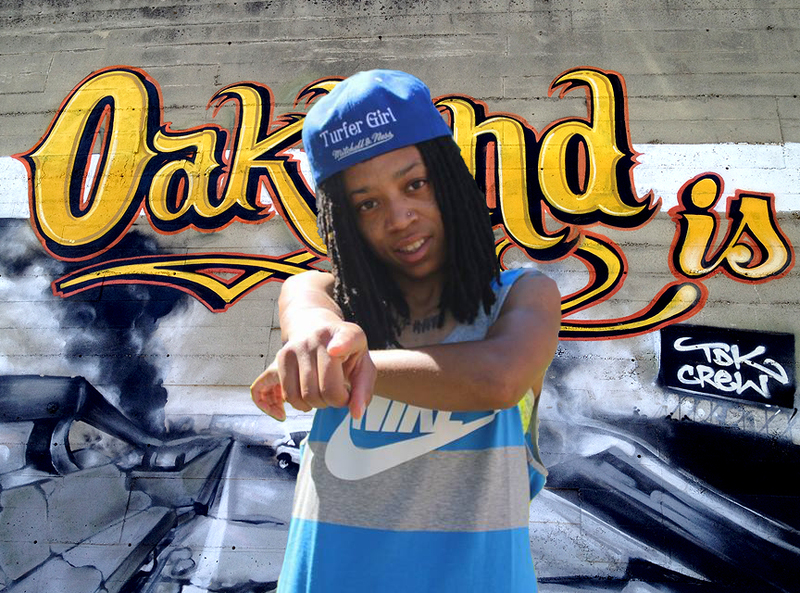 Turfing in the Bay Area has a big following and has Big Battles it is also used as a dispute resolution for teens. This is important to me because I have friends who Turf professionally and they Love it. When they are going through whatever difficult problems they use Turfing as an outlet to release stress and anger. Watching Females Turfers is amazing sine they are not really focused on is the main reason why I loved this topic. 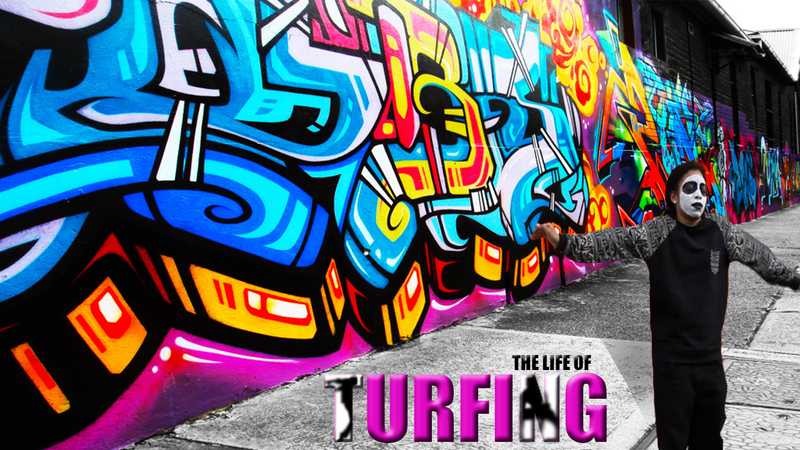 Turf dance is an improvisational, free-flowing form of dance it also focuses on storytelling, the creation of optical illusions, and the display of distinctive personal style. 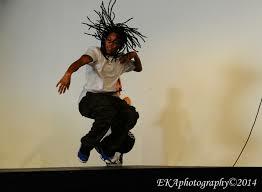 Dance elements include popping, locking, hand Tuts and miming. Gliding or the moonwalk effect is used also to create the ultimate illusion. 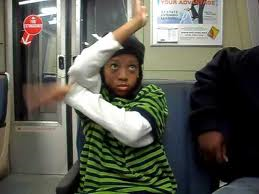 “Going dumb,” or basically just expressing yourself on the dance floor is what basically describes The dance . Dealing with Friends who are i the Turfing world and who experience the joy and the pitfalls of it is what makes me most interested in taking on this project. “Turfing.” Wikipedia. Wikimedia Foundation, n.d. Web. 15 Apr. 2015. EKA, PHOTOGRAHY. “Turfin’ USA.” Oakulture. EKA PHOTOGRAPHY, 27 Aug. 2014. Web. 15 Apr. 2015.